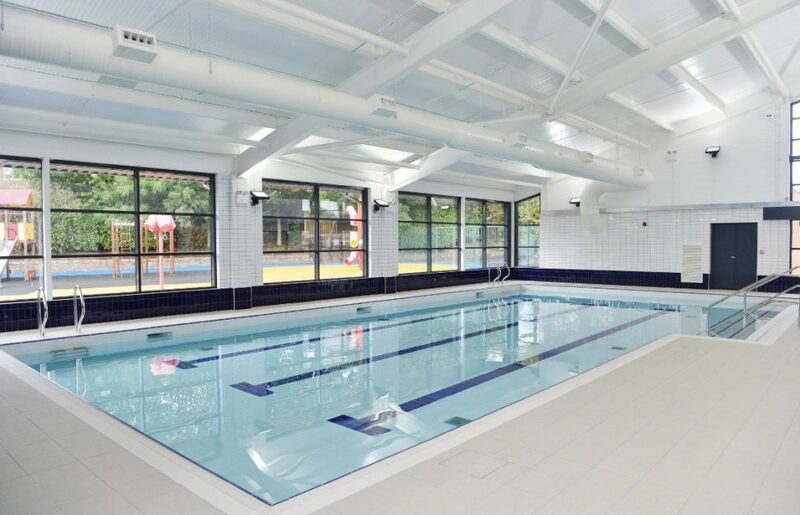 The vision of Sandon Primary Academy is to ensure that every child can swim before leaving primary school. 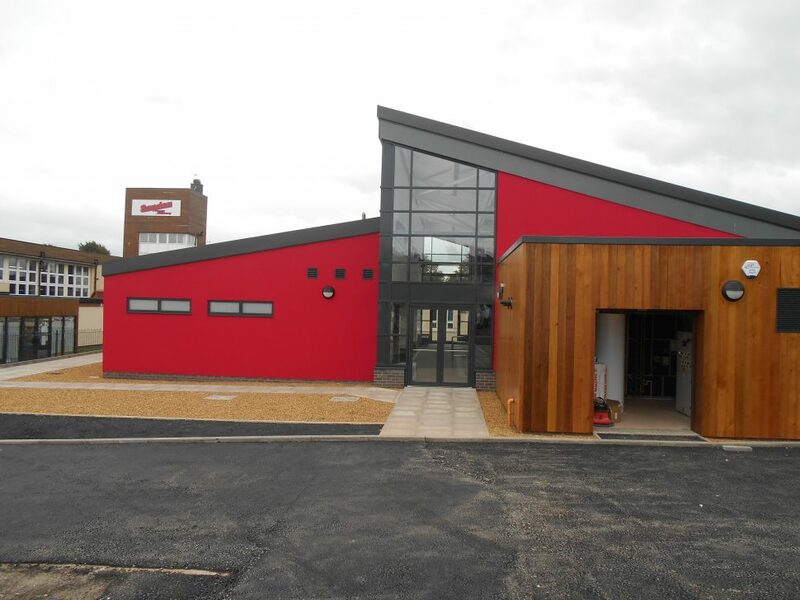 Townsend and Renaudon in full support of this vision delivered this fantastic facility on time, on budget and with unmeasurable client satisfaction. 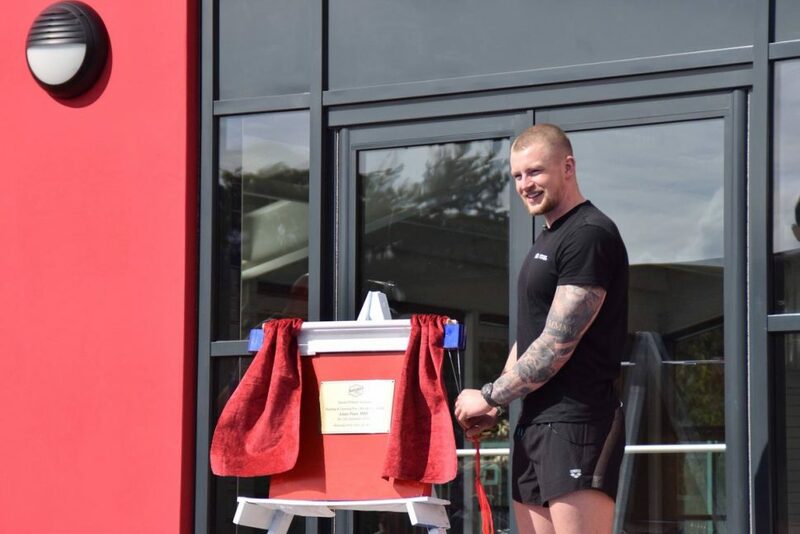 The new Teaching and Learner Pool was opened by local Olympian and World Record Holder Adam Peaty.